Let’s be honest, there’s no way EVERY dad out there is so in love with Star Wars that they want a gift from a galaxy far, far away. 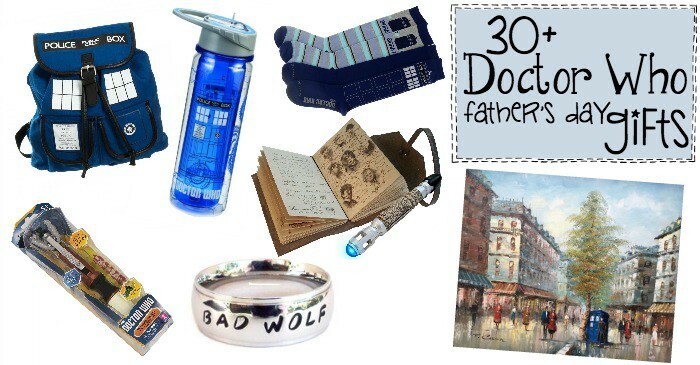 No, there’s lots of fathers out there that would really just love something from closer to home–from Gallifrey. I mean, really. 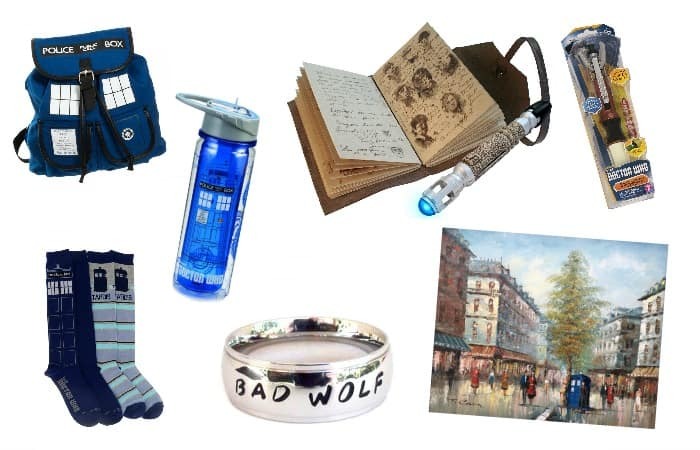 What Whovian-Dad doesn’t want one of these 30+ Father’s Day Gifts for the Doctor Who Fan-Dad? Heck, I’m not even a dad, but I kind of want all of these. But who am I? Just a mom here. My day is past…it’s dad’s turn and these, these are decidedly DAD kinds of gifts. Heh. Which one are you going to get the dad in your life? Hit me up with a comment below to let me know–or find me on Facebook. I’d love to know! 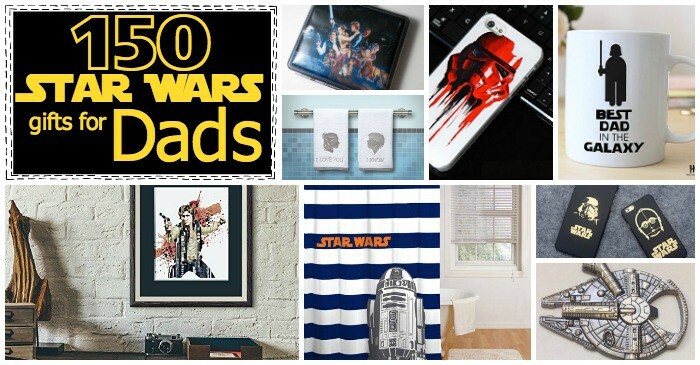 And don’t forget to peruse a few of these awesome Father’s Day gifts for the Star Wars obsessed dad in your life.